Can a company get a VAT number if the board members are residents of a foreign country? Do I have to pay in the share capital while establishing a company? Yes. You have to deposit share capital while establishing a company. The minimum share capital in Sweden is 50 000 SEK. There are no extra payments necessary to maintain your Swedish company, unless you will apply for insurance, trade union memberships and other accounts that are needed for you to run your business. If you have a VAT number and/or you pay salaries, then you need to do your quarterly/monthly accounting. Other than that you are only required to submit Annual Report and Income Declaration once a year. What is the difference between subsidiary and a branch? Subsidiary is a separate legal entity, which shares owner is a foreign company. The process of opening up a subsidiary is the same as establishing a company. A branch is not a separate legal entity a part of a foreign company registered for doing business in Sweden. International accounting is complex and needs lots of knowledge about specific industry as well as laws and procedures in different countries. Since we want to maintain the highest level of quality straight from the beginning with each client, we apply a starting fee to be able to give you our full attention in order to optimize your taxation that benefits your company best. What does “branch – foreign company consolidation” accounting mean? A branch is a foreign company’s local filial in Sweden. When doing accounting for a branch, the rules of its mother company have to be taken into account. We have the experience of creating the reports suitable for taking into account in its foreign mother company’s annual report. If your company doesn’t have any monthly payments, purchases, invoices and VAT number, then it is sufficient to do the whole accounting at least once a year, before submitting the annual report and in some cases Income Declaration to the Tax Agency and statistic reports. If your company is registered for VAT, then it is mandatory to make declarations to the Tax Agency (mostly quarterly, but for some companies monthly). The monthly deadline is generally the 12th. What happens if I don’t file the Annual Report for my company? When the Annual Report is not submitted, then the Commercial Registry may decide to delete the company prior to several late penalties’. Where can I check when my company’s financial year ends? On your company’s registrations certificate, articles of association or tax agency registration sheets’. Can I file the Annual Report myself? In principle yes, you can. But this is a complicated process, so if you really decide to do this yourself, then we advise you to do this early so you would still have time to turn to professionals if it gets overwhelming. 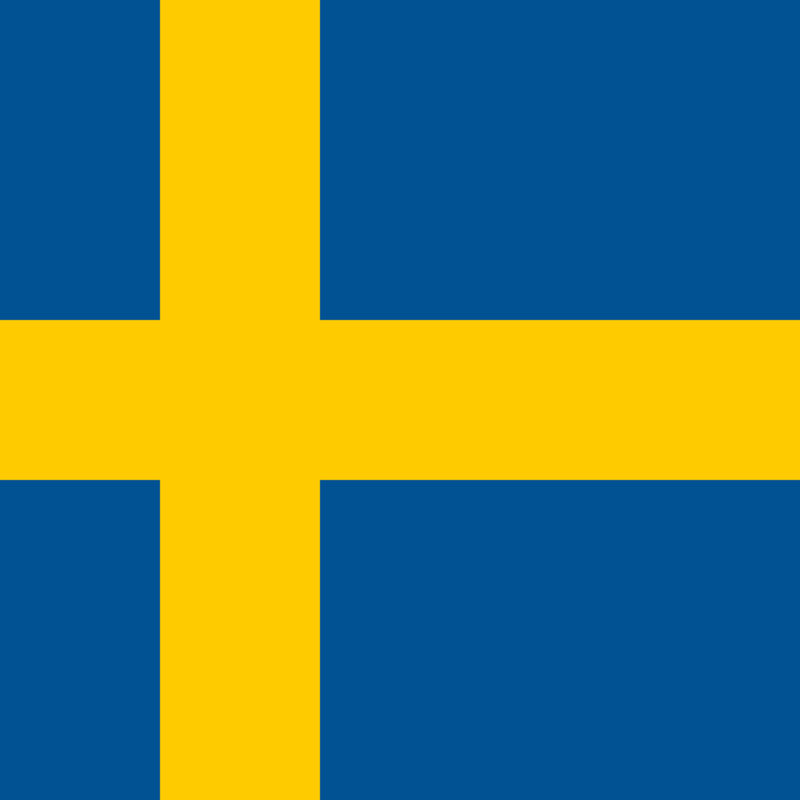 My company is not registered in Sweden, but it has Swedish tax registrations. Is Annual Report mandatory for my company? No. You only need to file the Annual Income statement. You can send documents to the accountant either by e-mail or with a mobile application (e. g. Recibo, Sparkvittot). If you have documents on paper, we can scan them for you as well, based on hourly rate. 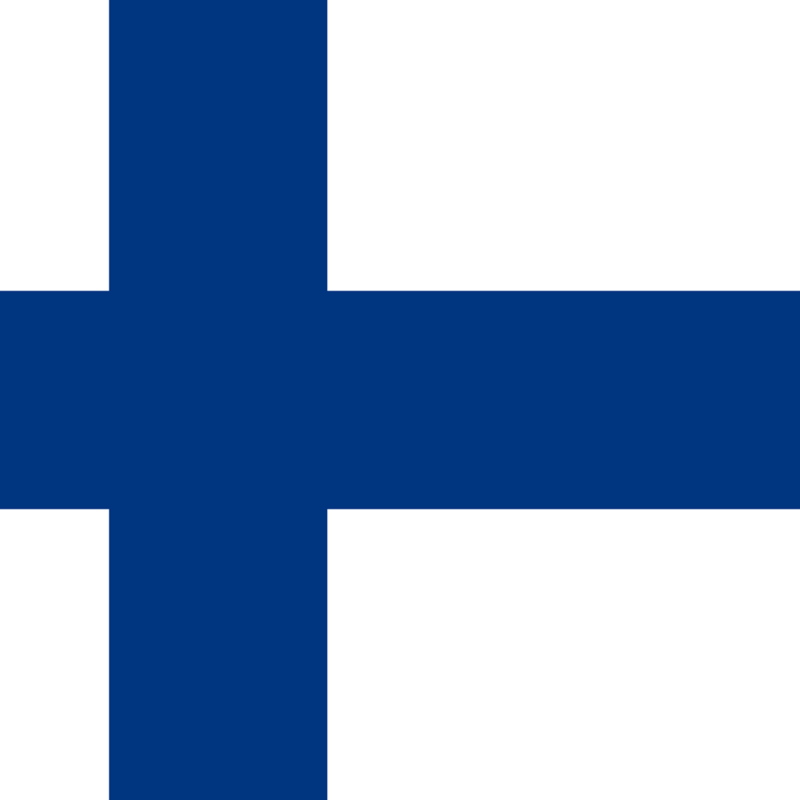 Please be aware that in Finland it is mandatory to maintain accounting documents, depending on the type o the document from 6-20 years on paper as well as digitized. How often do Finnish companies pay salaries? Can I prepare the minutes of the board myself? Yes. You can do this yourself. In this case, please send us signed minutes of the board so we could add it to your company’s annual tax declaration. When do I need to apply for VAT number? 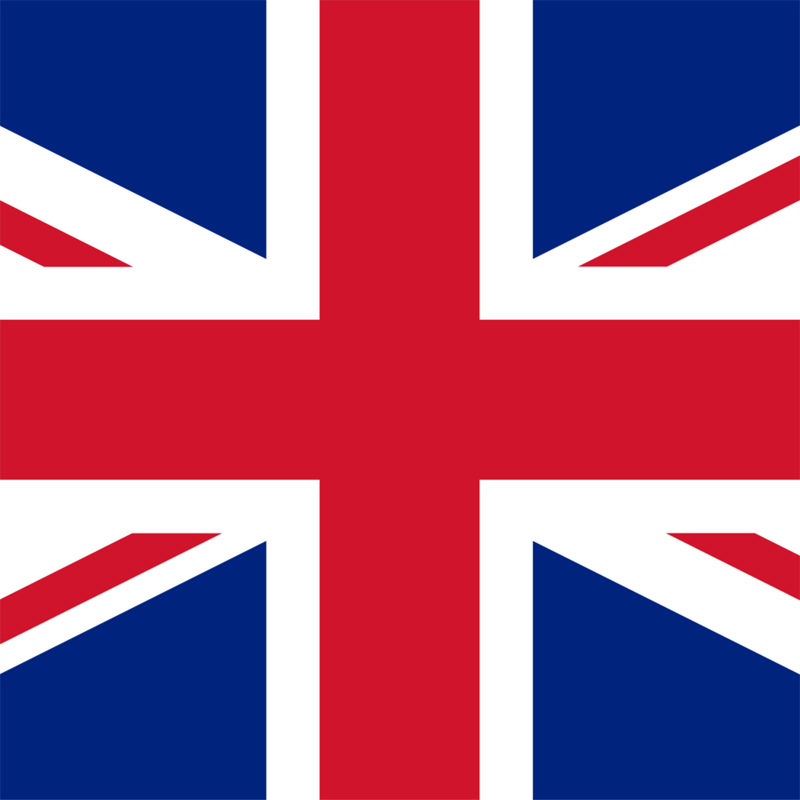 In UK a company has to be registered as a VAT payer when the company’s taxable annual turnover exceeds 85 000£ (70 000£ for distance sales into the UK). Is it possible to apply for VAT number before reaching the threshold? Yes, you may register for VAT before that as well, but please note that HMRC might reject the registration if you can’t give sufficient evidence of business activities in the UK. When do I need to apply for PAYE? This registration is needed for employing people in the UK. Annual report has to be submitted by all commercial companies, cooperative companies, European Economic Interest Groupings, European cooperative companies and European commercial companies registered in Latvia. Not submitting annual report might result in a penalty. The companies who have submitted their annual report with a delay have limited opportunities to participate in public procurement. What does the background check mean? SRS might ask the board member come in for an interview or even visit the registered office address. Since we want to maintain the highest level of quality straight from the beginning with each client, we apply a starting fee to be able to give you our full attention. Is it allowed to take care of my company’s accounting myself? What are the obligations of director? Can I also apply for VAT number before my company has reached the threshold? What are the due dates for monthly declarations?